The United Nations Educational, Scientific and Cultural Organization (UNESCO) announced the addition of 16 new sites to its Intangible Cultural Heritage list on December 1. This gives us a great opportunity not just to celebrate new additions but to think about how to protect them. These 16 new sites are literally from all over the world: Europe, Asia, South America, the Middle East, and Africa. As a Japanese intern, I was personally glad to see that “Yama, Hoko, Yatai float festivals in Japan” was on the list. 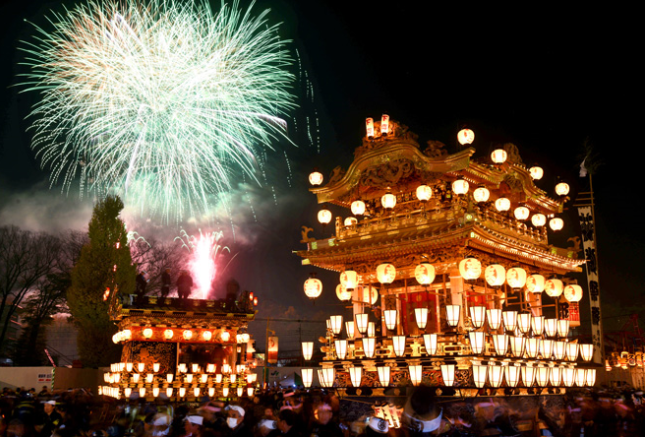 This tradition encompasses 33 festivals in 18 prefectures throughout Japan, showing the diversity of local traditions interesting local cultures. “Yama” and “Hoko” refer to decorations installed on or pulled with “Yatai” (floats). In these festivals, people carry floats with decorations in the road to pray to the gods for peace and protection from natural disasters. When I was a kid, I also carried the relatively small float in my local festival; though it didn’t have these beautiful decorations and at the time I didn’t understand the meaning of the festival. Taking a look at the other new additions to the list, one can find that they are diverse, ranging from a New Year’s celebration to a country’s political system. 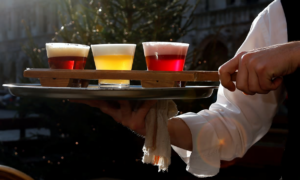 All of these are strongly connected to the countries’ tradition, culture, and nationality; for instance, the longstanding beer culture in Belgium. Belgian beer, which has a wide range of tastes, is enjoyed not only in Belgium but all over the world. Belgians drink beer in their daily life as well as on special occasions like festivals, and also use beer for cooking. In addition, Belgium has about 150 active breweries and several beer museums inside the country. According to an article published in the Guardian, “Cheers as Belgian beer is added to UNESCO Cultural heritage list,” Brussel’s regional leader, Rudi Vervoort, said that beer “has been a part of our society since time immemorial.” Here one can see that Belgian beer is well-rooted in the country’s culture. The beer culture in Belgium may be something that can last long into the future because Belgian beer is supporting the economy. However, this is not the case with all of the new intangible heritage listings. Japan is struggling to pass on the tradition of the float festivals. Young people don’t have much interest in the festivals and the number of young people who join them is decreasing year by year. In another case, the beautiful Georgian alphabets and writing system, which was classified as a “living culture” by UNESCO, is also under pressure. Georgia is a small country located in the South Caucasus region with a complex history. 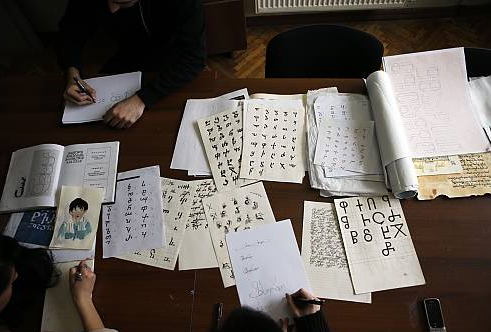 Since English has become a global language, Georgian students are required to study English, which replaced Russian as a second language. However, Georgia’s strong trade relationship with Russia makes learning Russian important, as well. As a result, the country’s minority languages have been disappearing rapidly. These new additions to the UNESCO list make a great opportunity for countries to reconsider their culture and traditions now that they have been designated as the world’s heritage. To protect our world’s precious properties, we may need to take additional steps and to cooperate with each other to make sure they are preserved. POST TAGS: Arts, Cultural Diplomacy, Soft Power.